Just thinking about the purchases that I have made as a direct result of reading a review. I bought this car seat because of this review. I bought these pre shoes because of these reviews. I bought these gorgeous ladybird reigns because of this review. I bought this Buggy Snuggle foot muff because of this review. I bought my Moby Wrap due to a yoga student using it, successfully. I bought the Fisherprice Jumperoo due to someone on Netmums recommending it. I bought the Lindam door bouncer due to someone on Netmums recommending it. If I can think of anything else I will come back and update this post. 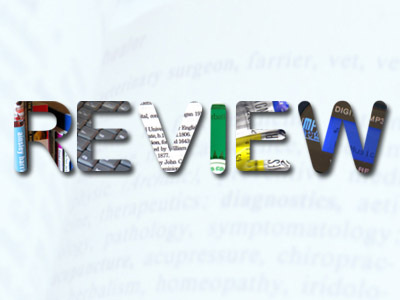 What have you bought as a direct result of reading a review? If you are a brand you won't reach me with advertising. Since becoming a Mum I buy things that are recommended and tried & tested!